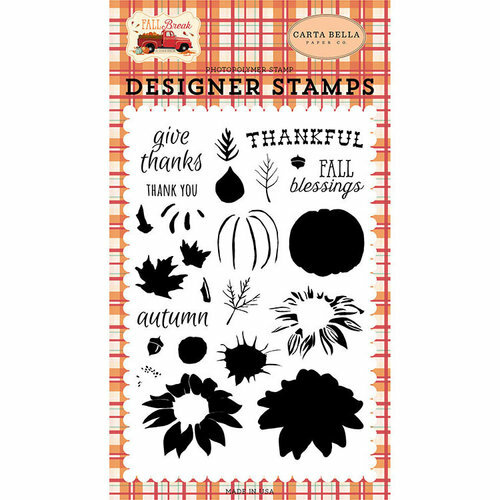 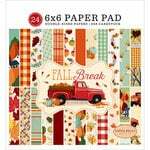 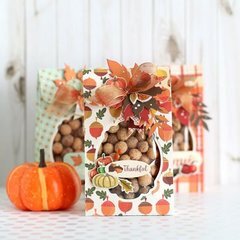 Celebrate Autumn with fall holiday cards made with the Thankful Layering Clear Photopolymer Stamps from the Fall Break Collection by Carta Bella Paper. Included in the package are twenty-four USA made stamps on a 4" x 6" storage sheet. 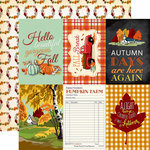 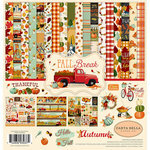 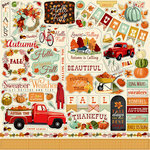 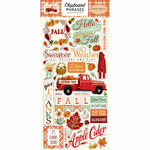 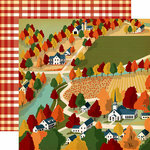 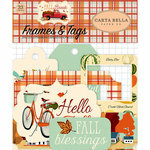 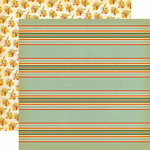 The set features images including flower and pumpkin layers and expressions such as "fall blessings," "give thanks" and more. 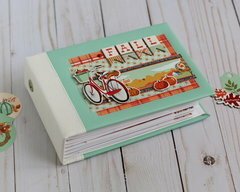 The stamps can be used with your favorite inks and an acrylic block (sold separately).